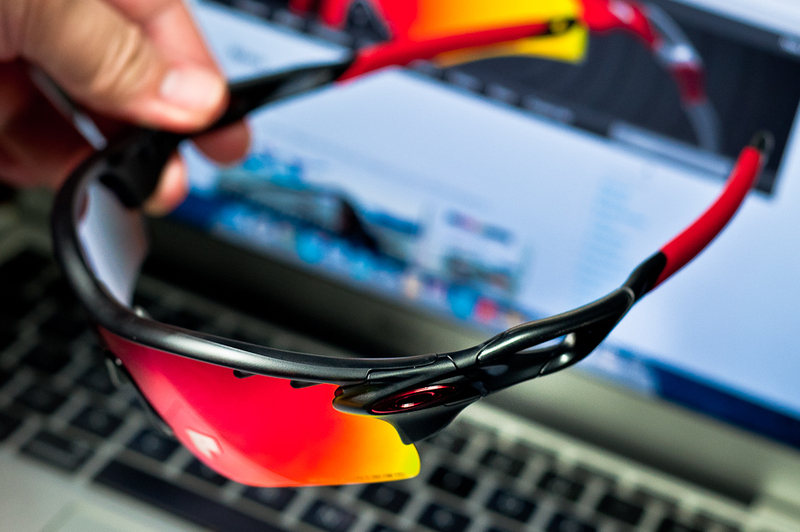 Here’s all that you need to know about polarized and non-polarized Oakley’s. We start off with why you don’t need polarized, and for those that do need polarized, its the best you can find. How Oakley categorize their lenses. 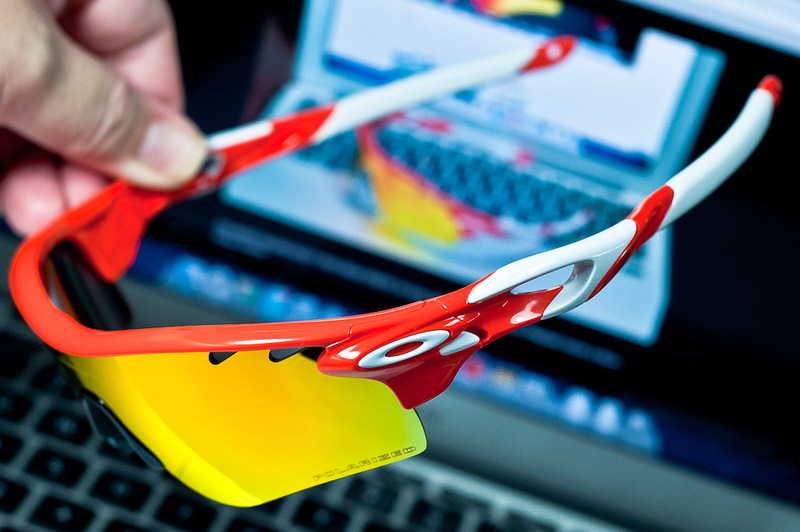 The above is how Oakley does their lenses to suit every activity that you can throw at them. By cleverly mixing these combinations, you get lenses that perform with different characteristics, for different environments and for different lighting conditions. For example, they can make a lens from grey material lens color, coated with Ice Iridium. Great for very bright sunlight conditions and not giving a tint to your vision. 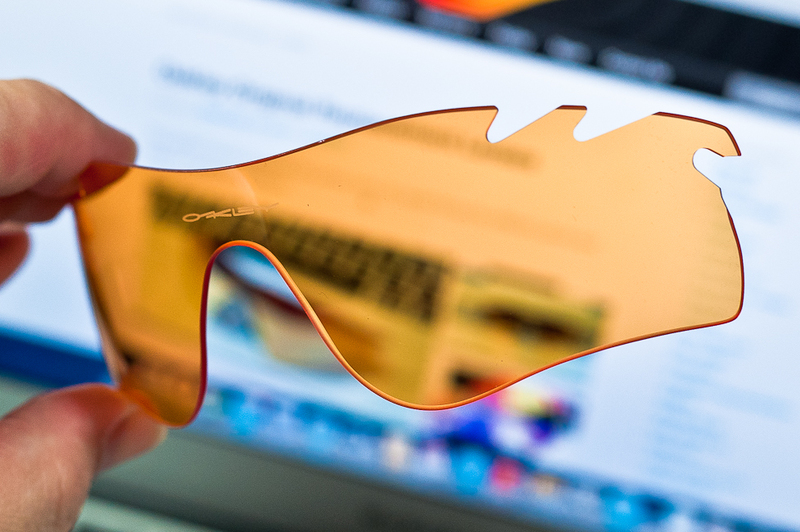 Or they can use OO material lens color, with +Red Iridium and also Polarize it. 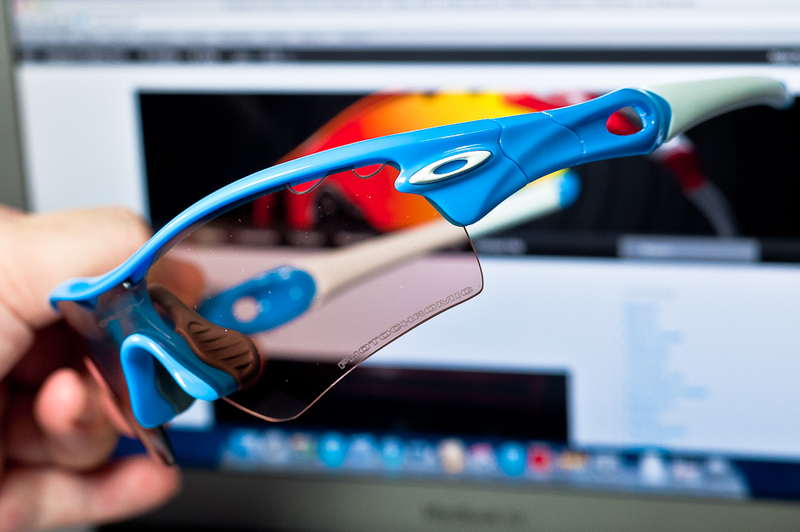 Great for cutting glare, increasing depth perception and accuracy. We shall just talk about why you might want to get the polarized or non-polarized versions here. 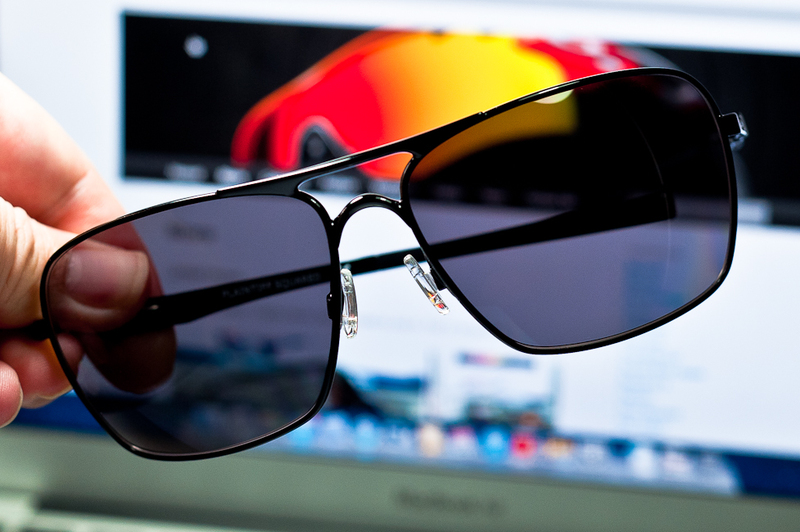 Polarized Oakley lenses command a larger stack of Encik Yusof bin Ishak over the non-polarized versions. No two ways about it. You get what you pay, and a bit more if you are using it for sports, saving some lives, or protecting your own. If you are doing an Orchard Road shopping spree, save the money for the sales. If you are sitting by a cafe with an awesome read, save the money for that awesome brew. If you are taking a stroll by the park with your loved ones and enjoying just being truly alive and in love, save the money for some beautiful roses and prepare yourself for the kiss of your life. You will hardly miss the polarized versions if you truly want to enjoy life and stop just to smell the roses. No fuss, fully sun protected and no need to worry about spending too much. So where does polarized lenses comes in and turn your life better? If you drive a lot! Or spend your whole day in the sun. Or do national level competitive sports. Or if you want to see fishes in the ocean when you are fishing. When vision needs to be pin sharp and 6/6 is not enough. For those that needs good vision in sunlight and glare is an enemy. Think.. driving against the sun and hopefully not smash into someone while you are squinting… think… sinking that birdie when your business depends on it… think… making that inch perfect racing line down the valley on your Pinerello and one wrong wiggle and you are out for the season. So what is so different about polarized from the non-polarized versions? Glare. Definition. Reflections. Clarity. That’s the main reasons. Glare is the annoying light that comes at you straight off from reflections from the sun and makes you feel tired and these burning sensation in your eyes at the end of the day. Spend the day at sea and you will feel the full strain on your eyes. When you start squinting at it and after you look away, you see black spots in your vision, that’s glare. And that is dangerous especially when you are driving as you will be temporarily blinded. Polarized reduces that glare. Definition is also much improved on polarized versions. The images are sharper and things are more 3D-like. You see things with more contrast and sculpted. Reflections are reduced. If you look into a car with the windows up, polarized versions reduces the reflections off the glass and you can see more. This is particularly useful if you fish. Cast that bait where you see the fish means you can land the big one easier. Clarity. This is about the same as definition but not quite. Clarity leans more towards the ability to see through the atmosphere better. Air, being made up of molecules, tends to distort vision. Add to it smog, haze, (Singaporeans unite in this cause I am sure) and dust particles your vision deteriorates even more. Polarized lenses does help in improving these problems. On a slightly hazy day, you can see further with polarized lenses than without. 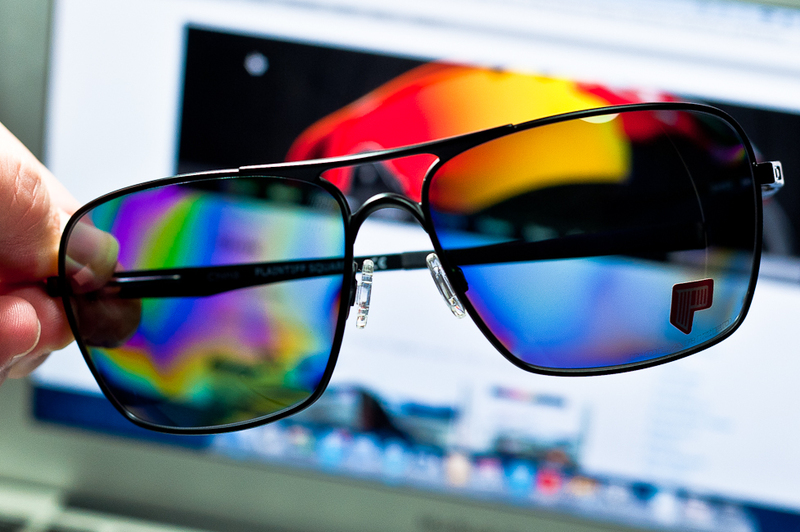 So should you spend more on polarized lenses? I reckon you don’t need to unless you have to. I will be perfectly happy with any Oakley lens, even if it’s the grey lens with no iridium coating. Those are awesome and works like magic. But do decide before you buy because I have customers that come back to me asking to buy polarized lenses to replace their non polarized lenses. 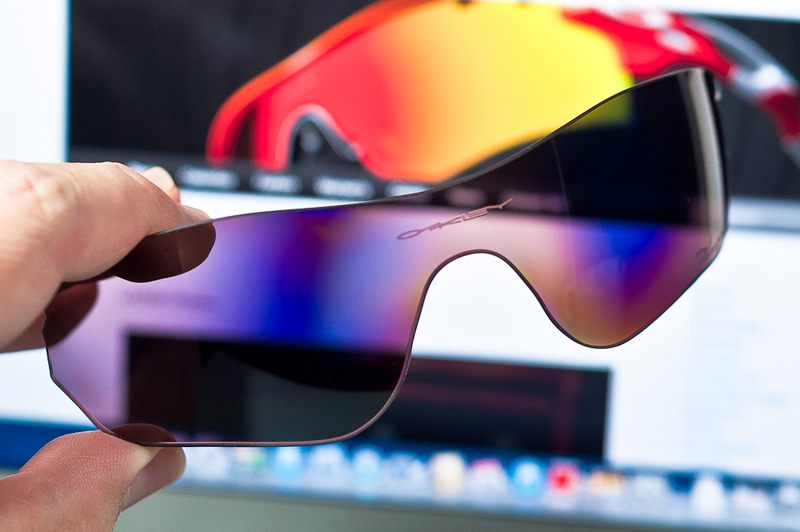 Oakley polarized lenses can come up to 60% of the price of a brand new sunglass. And buying another polarized lens, pop out a perfectly good non-polarized lens (render it useless) and then pop in the polarized lens is just wasting Encik Ishak. Measure twice, and cut once.